Back in September 2018 I published a post containing important awareness days to see us up to the end of the year. We are now on the cusp of 2019 and my list needs updating! 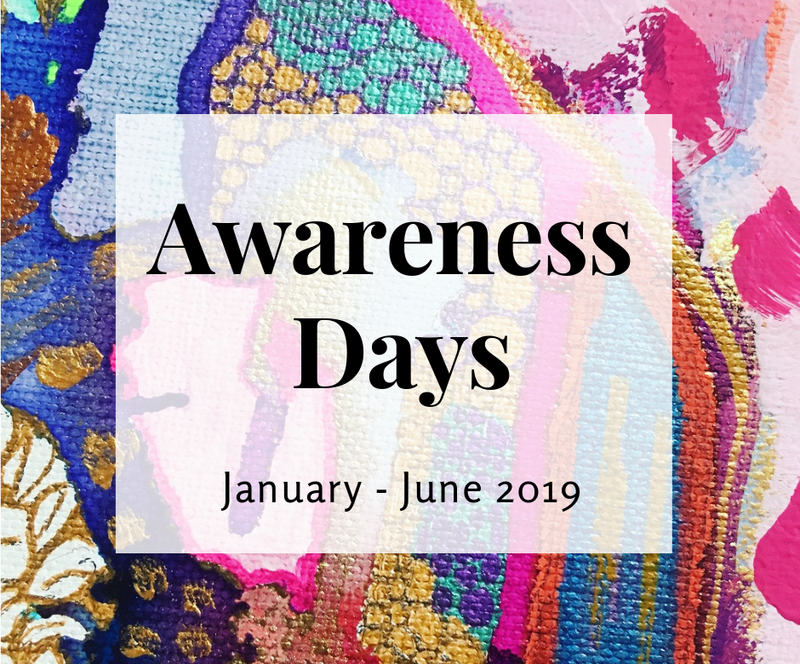 So I would like to introduce to you my updated list of Awareness Days for 2019* to inform your Blog and Social Media Content. A national or international awareness day is a date usually set by a major organization or government. Awareness days commemorate a public health or ethical cause of importance on a national or international level. There are also some awareness days that are just for fun! Awareness days can form part of your social media strategy. Why use them for Blog & Social Media Content? If I’m struggling for social media post ideas or blog content at work, I will check what awareness days are coming up, and choose those that fall inline with the company mission. This affords me the opportunity to re-purpose / re-share some older content to make it relevant again. These awareness days also provide inspiration for new posts. Most importantly, it’s always great to use your digital content to raise awareness for something that you feel strongly about. To make things easier on us both, I have handpicked a cracking list of awareness days covering the whole of 2019. I have tried to pick a mixture of days that could fit into various niches. However, they could also be used to inspire you to try your hand at something new. There is a mixture of serious and light-hearted because sometimes life can be hard enough. The awareness days will be listed in the following order throughout. This list is not exhaustive but there should be something below for everyone! Anyway, let’s not waste anymore time. However you like to enjoy yours, what better day to treat yourself than today! The aim of World Religion Day, held on the third Sunday in January every year, is to promote inter-faith understanding and harmony. The idea of National Hug Day is to encourage everyone to hug family and friends more often. This year, we suggest you take advantage of National Handwriting Day on January 23 and use a pen or a pencil to rekindle that creative feeling through a handwritten note, poem, letter or journal entry. National Storytelling Week is celebrated by all ages enjoying- Folk tales, fairy lore, figments, phantoms, dragons, serpents, storms at sea. A good teller will conjure intriguingly. Big Garden Birdwatch is the world’s largest garden wildlife survey. The theme is History: Peace; Reconciliation and Activism. We will be celebrating the centenary of aftermath of the end of WWI and the 50th anniversary of the Stonewall Riots, so there’ll be plenty to get our heads around. World Wetlands Day to raises global awareness about the vital role of wetlands for people and our planet. This day also marks the date of the adoption of the Convention on Wetlands on 2 February 1971, in the Iranian city of Ramsar on the shores of the Caspian Sea. Time To Talk Day brings the nation together to get talking and break the silence around mental health problems. The aim? To get books into the hands of as many children as possible. It is all about sharing the love of books! It is celebrated by individuals, groups and organizations, nationwide, to encourage acts of kindness. It is a favorite day to many, as people everywhere are enjoying doing these acts of kindness. Many people have preconceived ideas about what caring for an older person is all about. You Can Care Week is held each year to raise awareness of how rewarding a role in care is. Raising awareness about self-injury is incredibly important. Awareness leads to understanding and empathy, banishing judgment and fear, and reducing the number of people who feel alone and suffer in silence. Endometriosis Week aims to raise awareness about this hidden and often unrecognized condition. University Mental Health Day brings together the university community to make mental health a university-wide priority. Together we can inspire conversations and take action to shape the future of student mental health. 2019 theme is ‘Forests and Education.’ It will seek to raise awareness on how sustainably managed forests provide a wide array of contributions in this area. Grab your favourite hat and raise funds to bring us closer to a cure for brain tumours. Take part with your school, workplace or simply at home with family and friends. We’re shining a spotlight on simple things you can do to stop your child becoming an accident statistic. We’ll also share advice on good safety habits to get into, and the things you really need to buy to help keep your little ones safe. With the help of our supporters we raise awareness of responsible pet ownership through educational campaigns, we celebrate the benefits of our pets and encourage fundraising for the nation’s needy pets. A fun week for stationery addicts & designers. International Jazz Day celebrated around the world to promote dialogue, tolerance and peace through music. Together let’s make over the image of a perfect motherhood. Let’s make over the notion that moms can do it all without support. This is the one week of the year when everyone we know puts all their valuable energy into telling the world that M.E. is a real and physical disease. Astronomy Day is an annual event in the United States – and later in other countries, like in Hungary – intended to provide a means of interaction between the general public and various astronomy enthusiasts, groups and professionals. 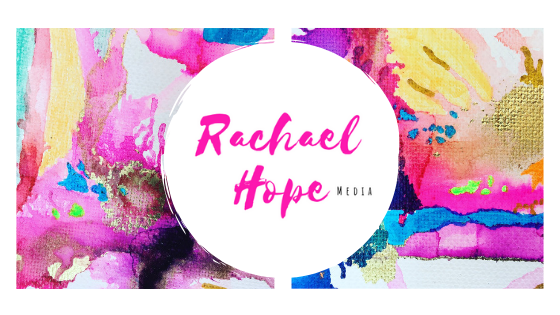 The theme for 2019 is Body Image – how we see ourselves and how that makes us feel. This year’s theme is ‘community’ – whoever we are and where ever in Scotland we live, we can all be part of a community. During National Epilepsy Week, we’ll be sharing stories – stories of people living with epilepsy. 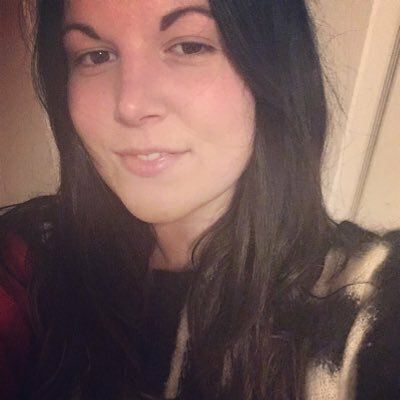 We’ll be asking your help as our campaigns on Personal Independence Payments (PIP) and sodium valproate continue. The day was created as an annual observance to help people celebrate and protect turtles and tortoises and their disappearing habitats around the world. World Hunger Day is an initiative by The Hunger Project. Started in 2011, it aims to celebrate sustainable solutions to hunger and poverty. We believe that with the creation of a international day to celebrate butterflies we will promote the importance and joy of butterfly gardening and habitat creation/restoration. This World Environment Day, discover the many ways that you can help to combat plastic pollution. Life wouldn’t be the same without best friends. They’re the friends that can be counted on to be there at a moment’s notice. The ones who love, laugh, support, and cherish – in both good and bad times. The focus for 2019 will be the impact of inequality and deprivation on men’s health – and we will be releasing reports and materials on the issue nearer the time. Sewing Machine Day celebrates the invention of the sewing machine of course. Autistic pride recognises the importance of pride for autistics and its role in bringing about positive changes in the broader society. If you are a musician, music group, arts organisation, venue, business – or anyone interested in turning Make Music Day into something huge – then go to the local networks page to see if there is an meeting near you! National School Sport Week encourages your pupils to be more active. As always, you are the Queen of Resources! You are such a GIFT to our community! As always you are the Queen of Resources! You are such a GIFT to this community! Awesome post! What a fun post Rachel! What a great resource to provide inspiration for blog posts, and social media posts and just fun info. to share with others! Thanks for sharing! I’ve made notes in my planner! How did I not know there was a popcorn day?! Thanks for sharing this list, it will definitely come in handy for creating new content and sharing relatable old content. I’m currently trying to plan content for the next few months, and I can’t tell you what a HUGE help this has been. Have I mentioned lately that you are awesome? Thanks for keeping us all on track!